In recent months, the cloud-based practice management platform MyCase has introduced a variety of enhancements that share a single theme – they were all inspired by listening to customers. 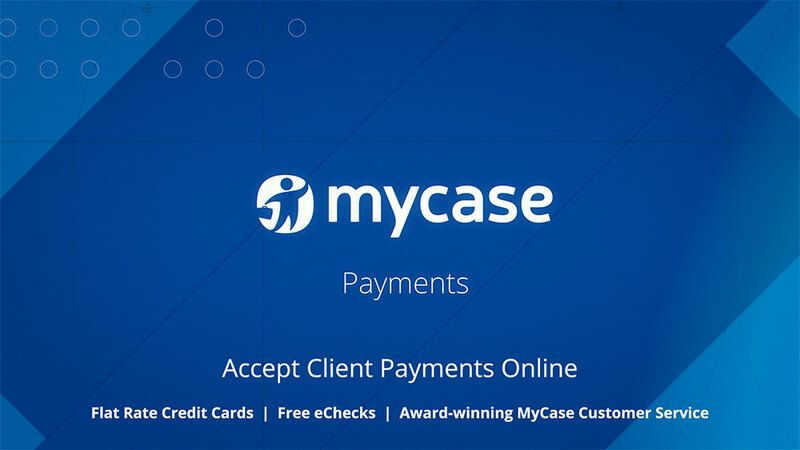 A post here in April reported that the practice management platform MyCase would soon be adding a feature to allow lawyers to accept credit card payments from clients directly through the MyCase application. This week, that feature went live. 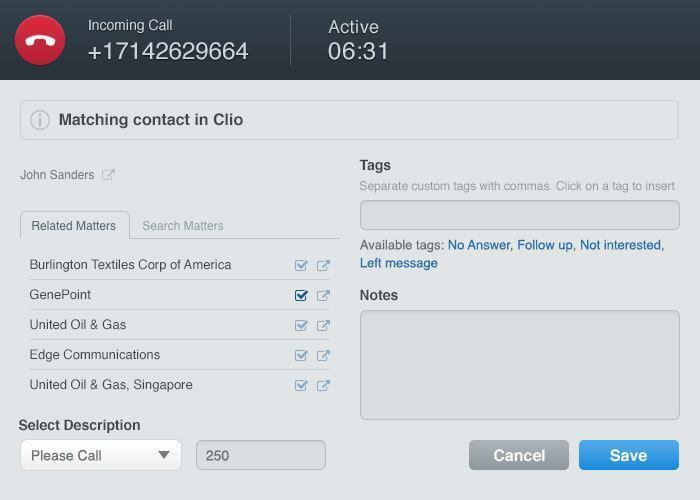 Clio now integrates with Vonage VoIP phone services. The cloud-based practice management platform MyCase has added a new feature, MyCase Payments, that allows MyCase users to accept e-check payments from their clients. 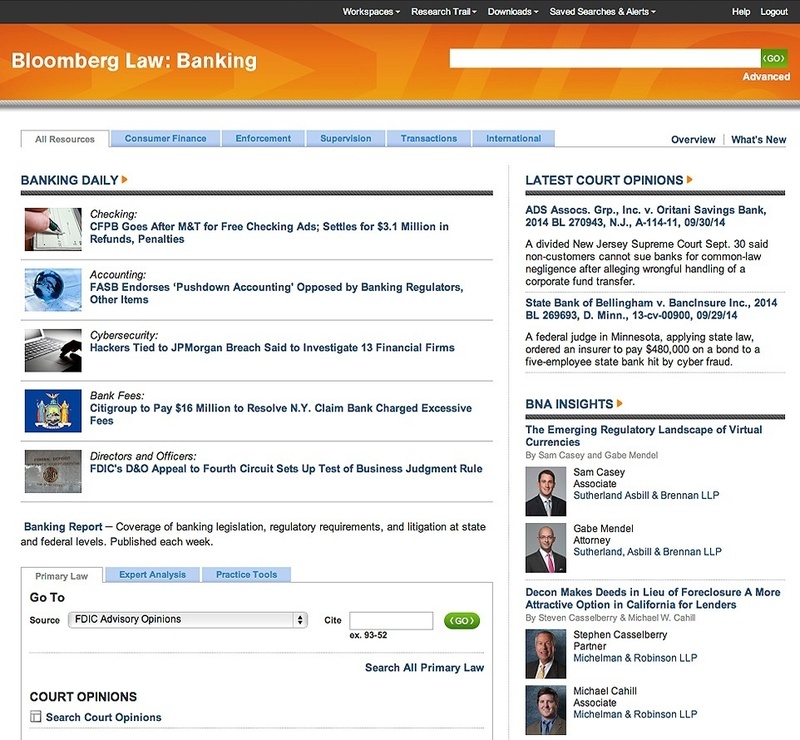 The feature, built directly into the MyCase platform, is designed to help lawyers get paid more quickly. 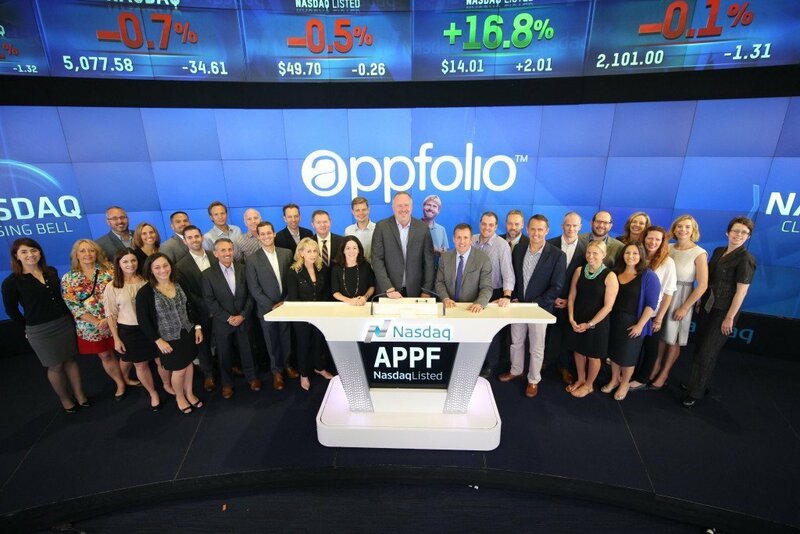 AppFolio opened for trading on the Nasdaq market on June 26. 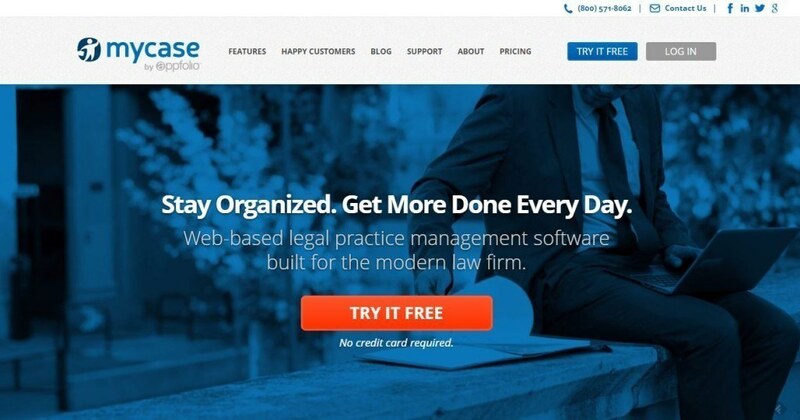 The cloud-based practice management application MyCase has added a foldering feature to make it easier for its users to manage their documents, it announced today.